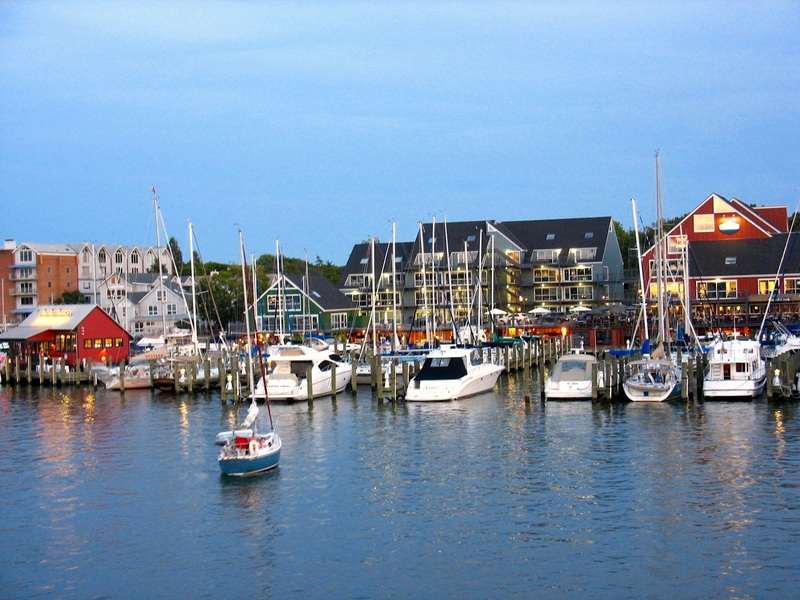 Eastport in Annapolis is home to yachts, art galleries, residents, spas, and restaurants, just to name a few inhabitants. If you take Duke of Gloucester Street toward Annapolis Marriott, you meet the bridge into Eastport. Eastport has not strayed far from its nautical roots. The peninsula is surrounded on three sides by water, and its farmland eventually gave way to plots laid out around a grid of streets in the 1800s, providing watermen access to the creeks. Sprinkled amid early 19th- and 20th-century bungalows, duplexes, single-family residences and newer condominiums, shops are a reminder of the history of this now-gentrified waterman’s enclave. "Resort-like and quirky": The Maritime Republic of Eastport is one of the mainstays of this community. Data last updated: Apr 26, 2019 6:55:am.